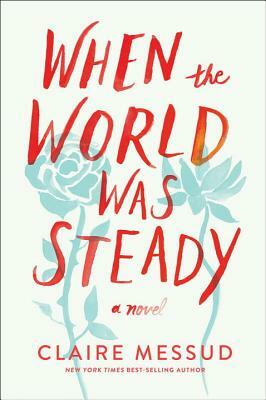 In this highly acclaimed novel, life isn't all Emmy and Virginia Simpson anticipated. When Emmy's marriage ends, she flees her home in Sydney to "find herself" on the island of Bali--only to become embroiled with a crew of international misfits and smugglers. Her prim and pious sister Virginia, meanwhile, has never wandered far outside of London. Struggling to find meaning, Virginia follows her aging mother's advice to vacation on the Isle of Skye. On these two islands halfway around the world, the middle-aged sisters confront the costs of self-knowledge and their destinies with unexpected consequences.